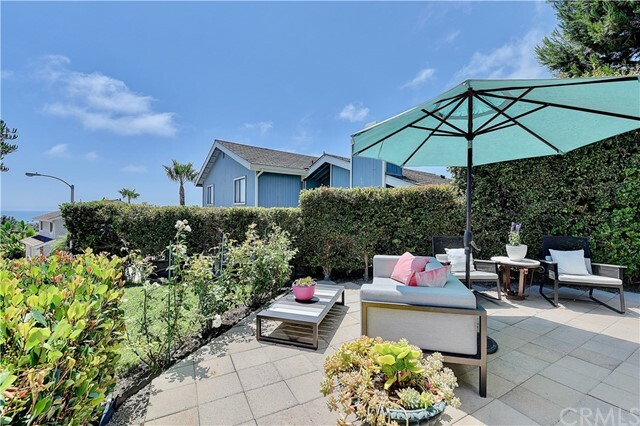 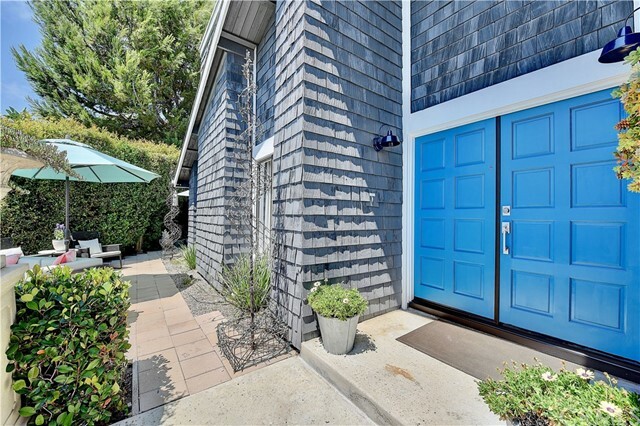 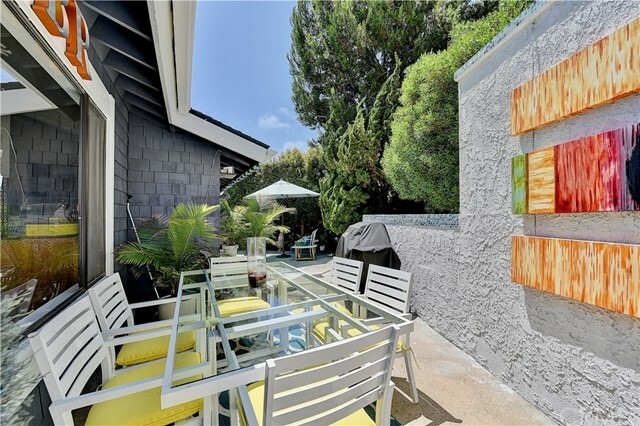 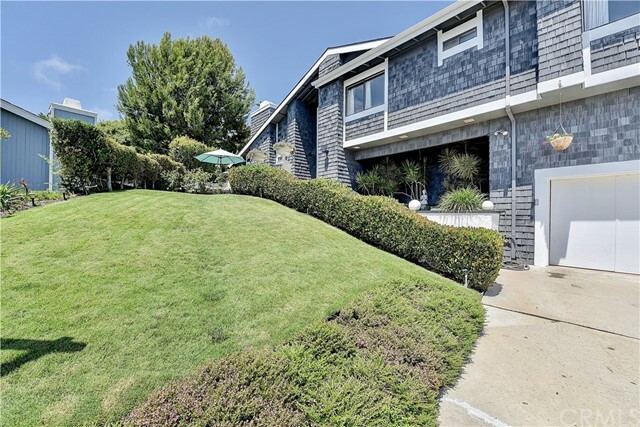 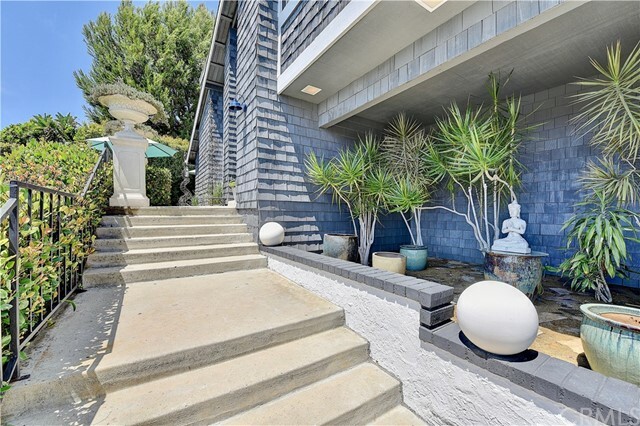 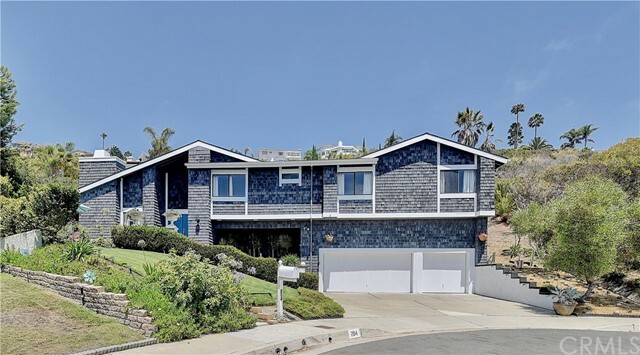 Recently remodeled home on a cul-de-sac with ocean views! 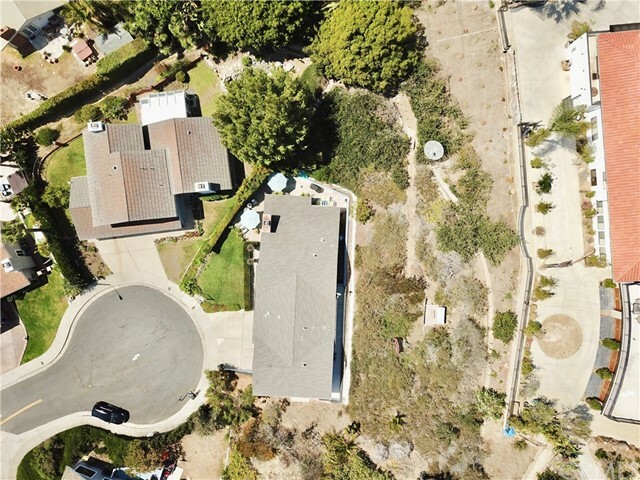 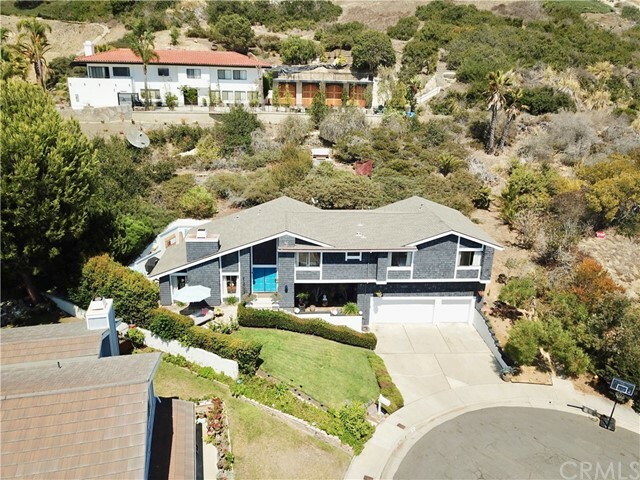 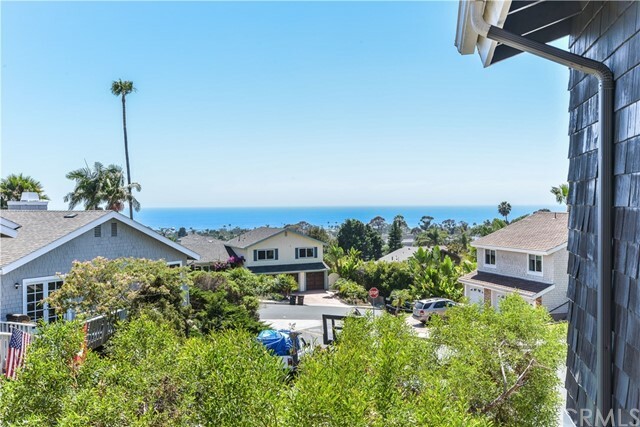 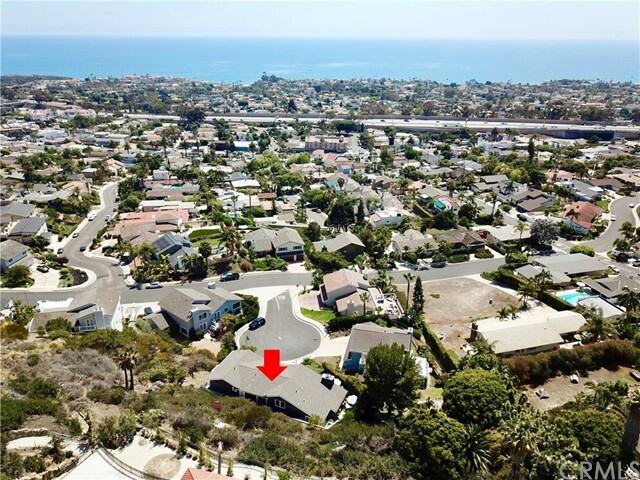 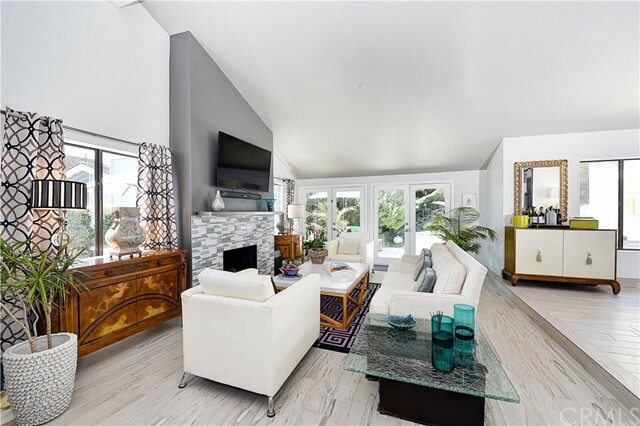 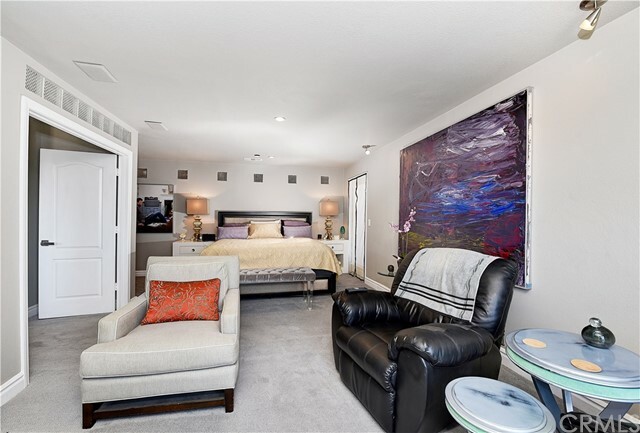 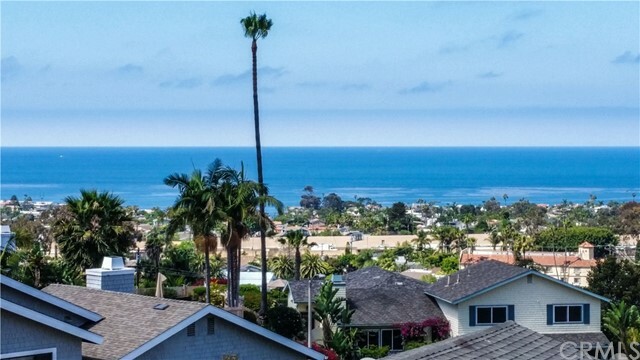 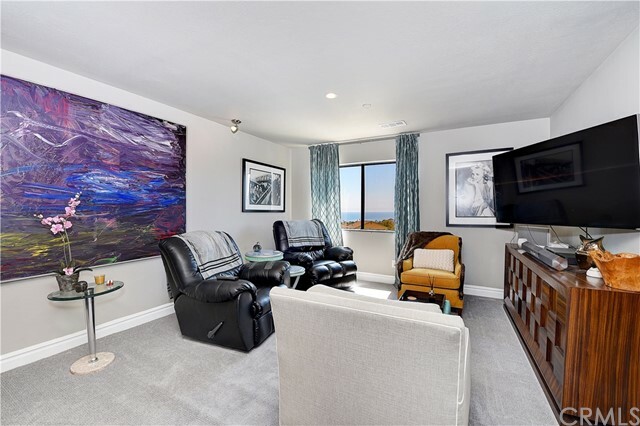 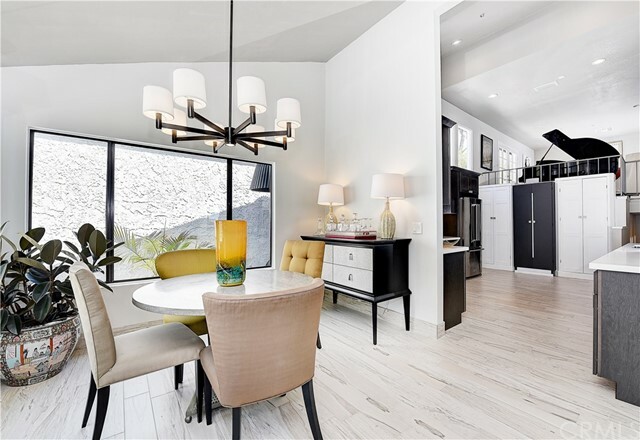 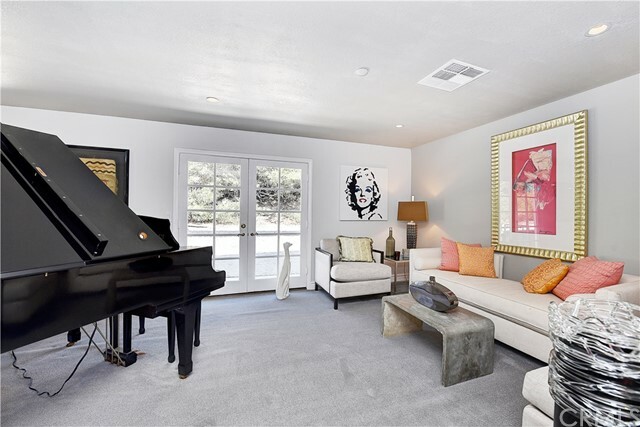 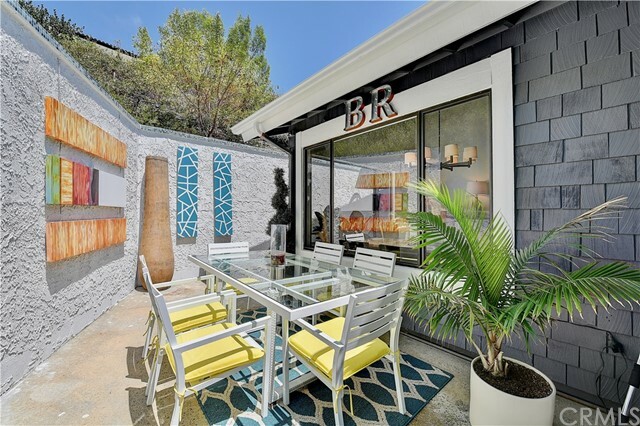 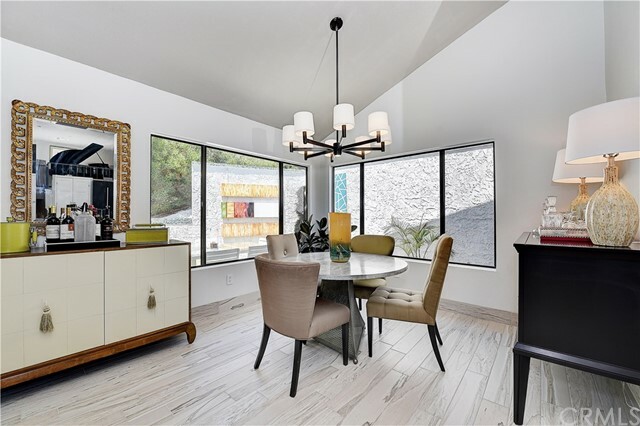 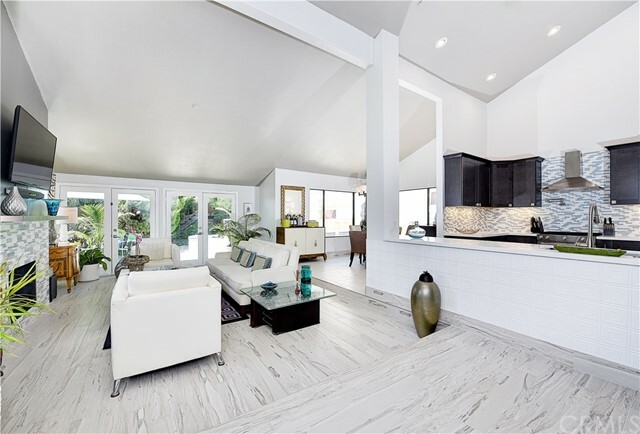 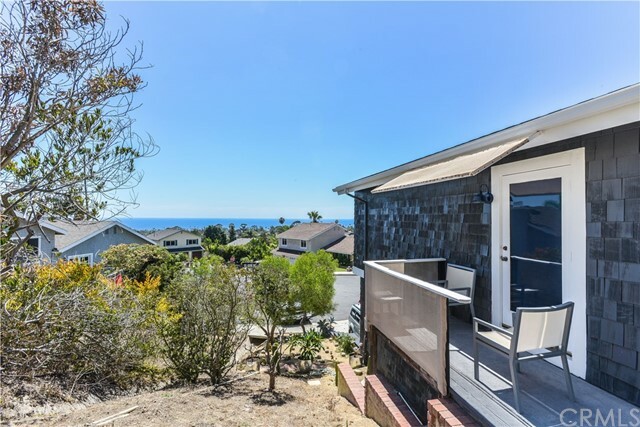 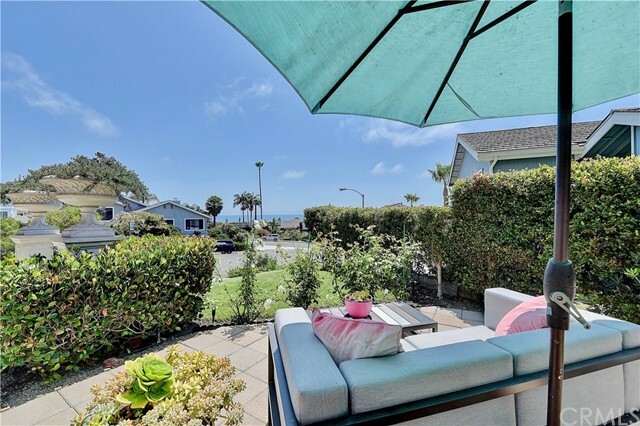 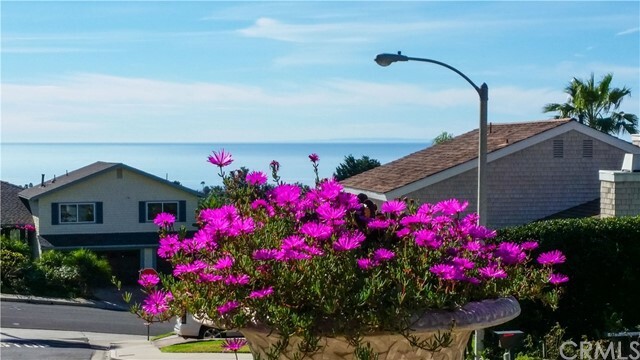 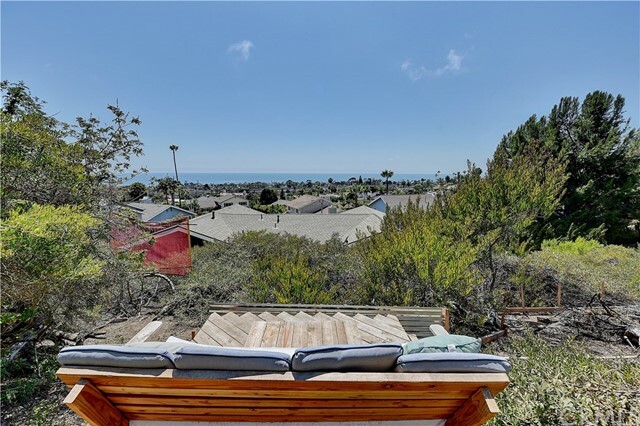 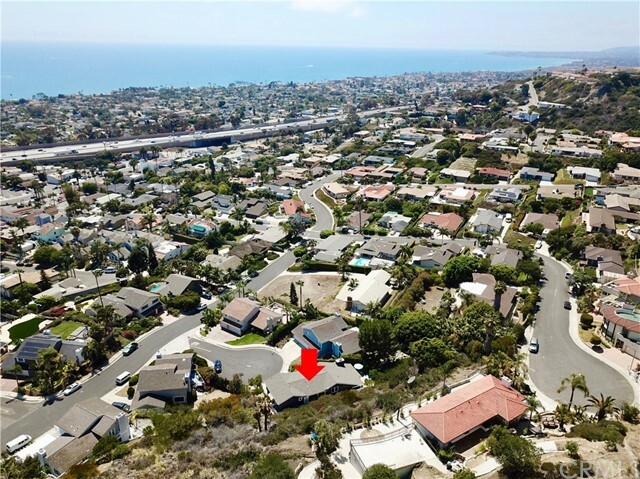 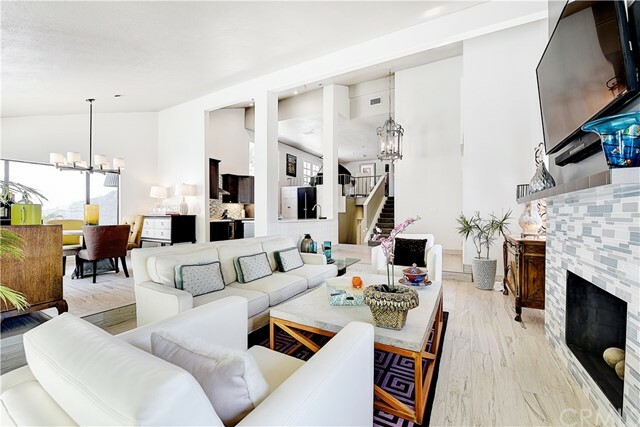 This 3 bedroom + loft (could be 4th bedroom), 2.5 bath home is a masterpiece of design and boasts beautiful ocean views from all 3 bedrooms, the front patio and serene deck built at the top of the lot that overlooks the coastline and Catalina Island! 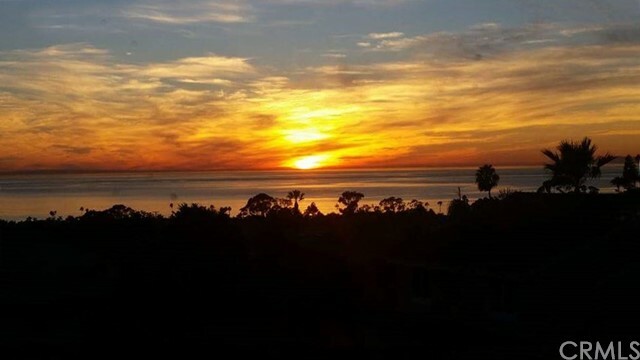 Sunsets from this deck are sensational! 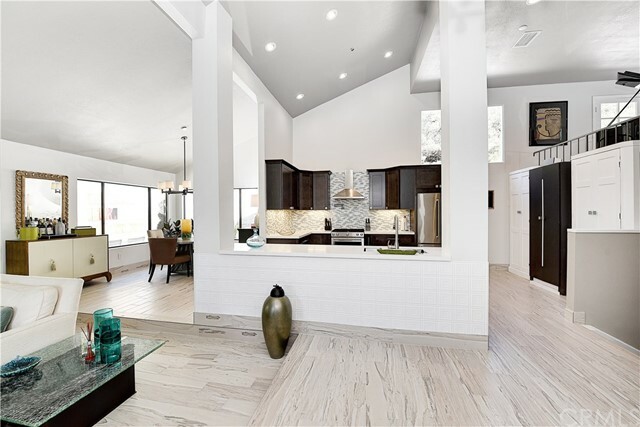 Inside, entertain in grand style in the incredible great room graced with soaring ceilings and illuminated with natural light. 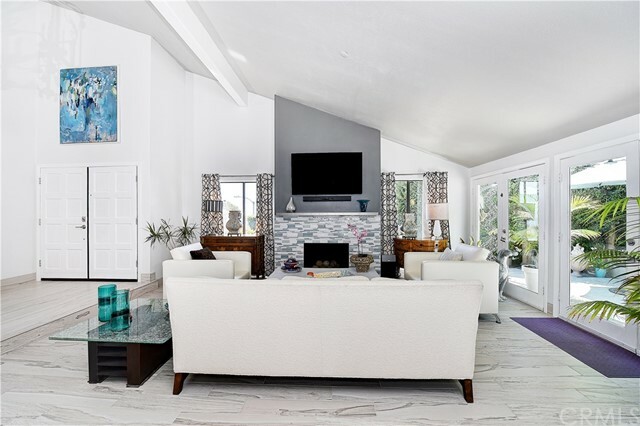 Elegant French doors, new porcelain plank flooring and a chic fireplace highlight the great room. 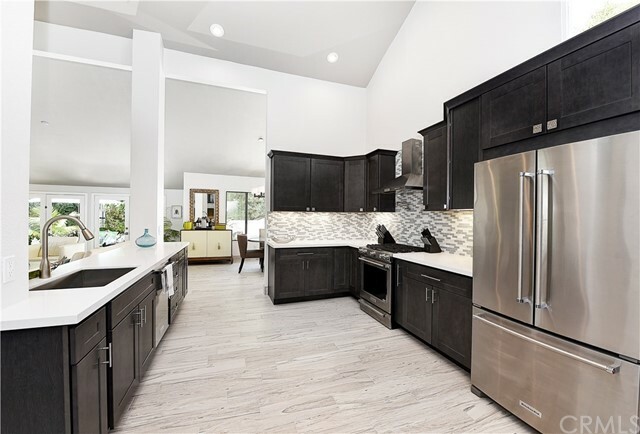 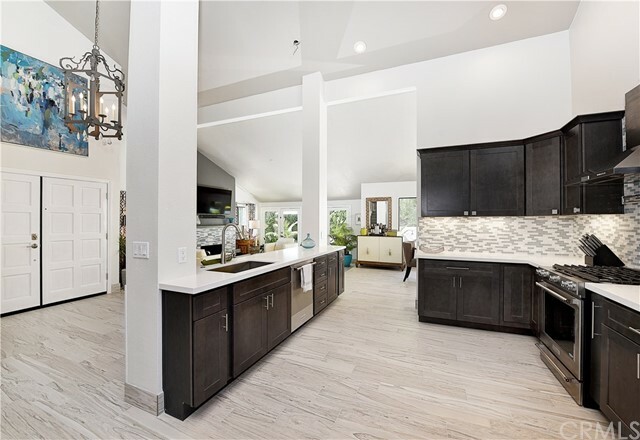 The newly remodeled kitchen is a culinary delight featuring all new cabinetry, quartz counters, all new stainless-steel appliances, and more! 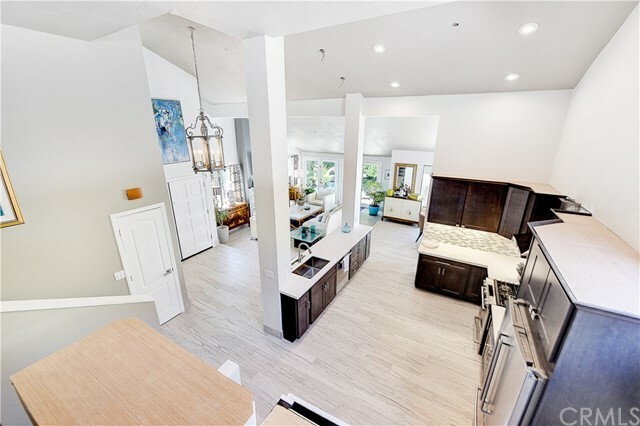 A spacious loft/bonus room/game room overlooks the great room and has limitless possibilities to make your own. 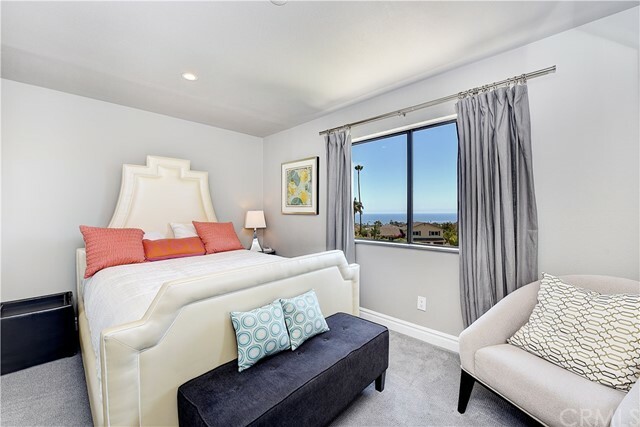 Accompanied by a spacious retreat, balcony with an ocean view and a double door entry, the master bedroom is sure to impress! 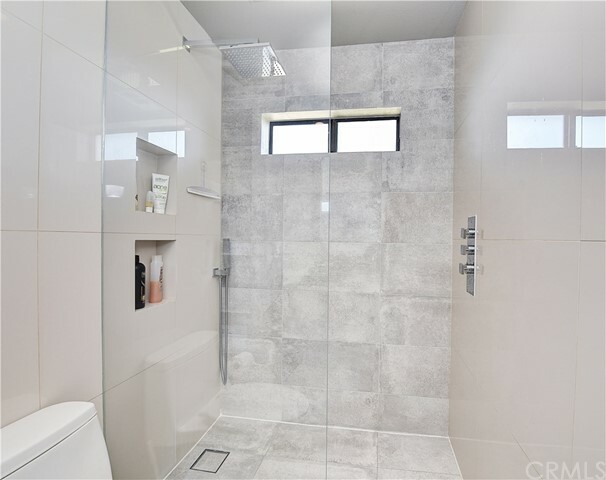 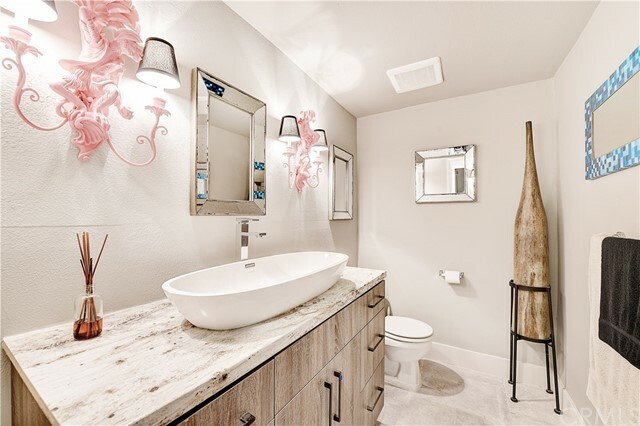 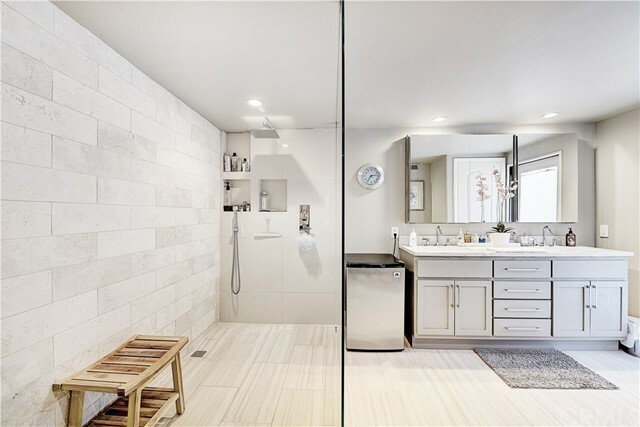 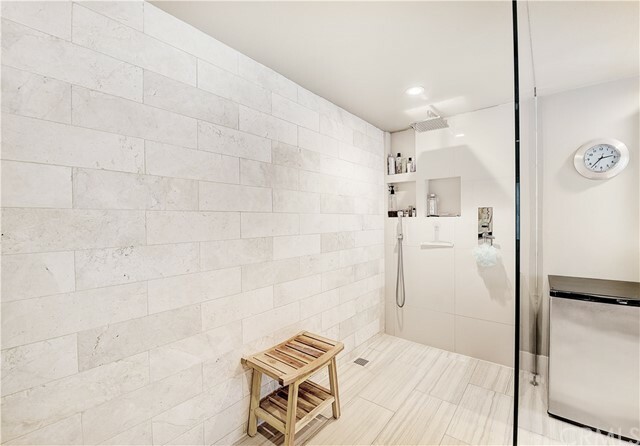 The master bathroom features a huge walk-in closet, dual sinks and a large walk-in shower. 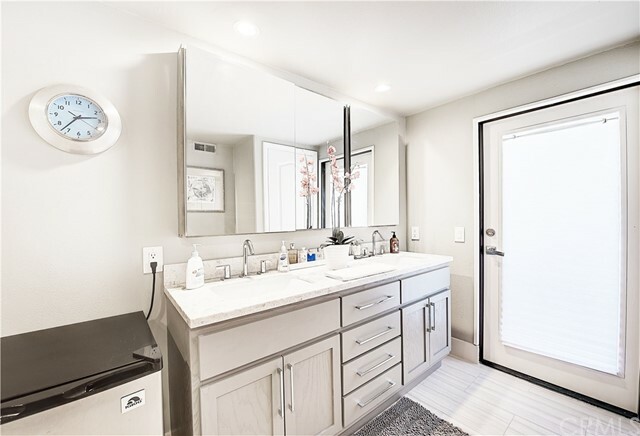 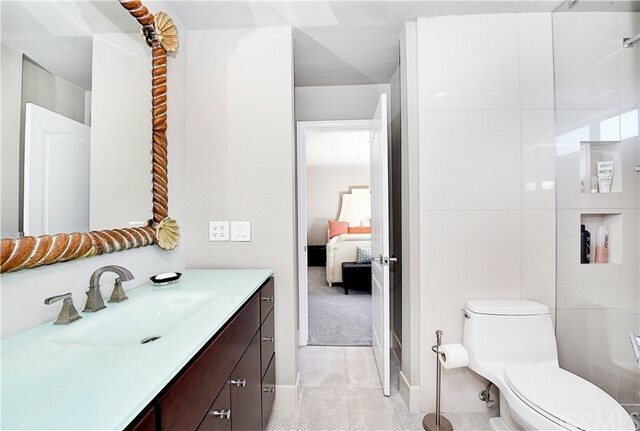 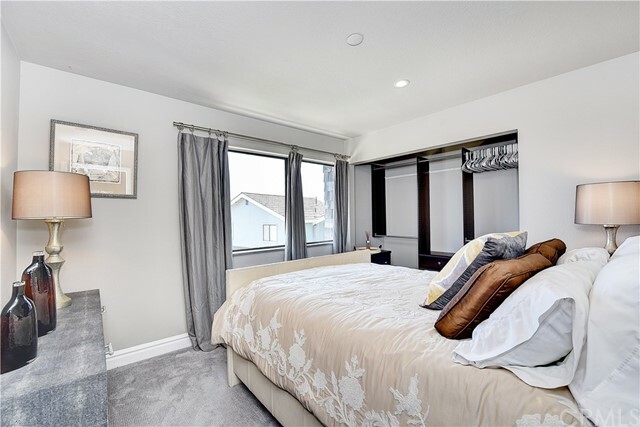 The two secondary bedrooms share a remodeled Jack and Jill bathroom. 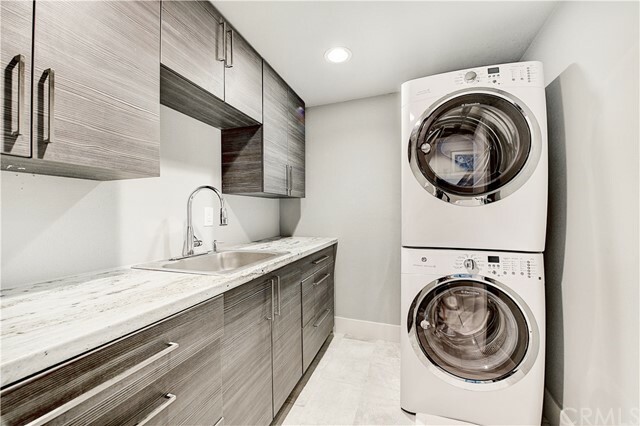 Enjoy the convenience of a spacious indoor laundry room, a long storage closet and more storage space in the 3-car garage. 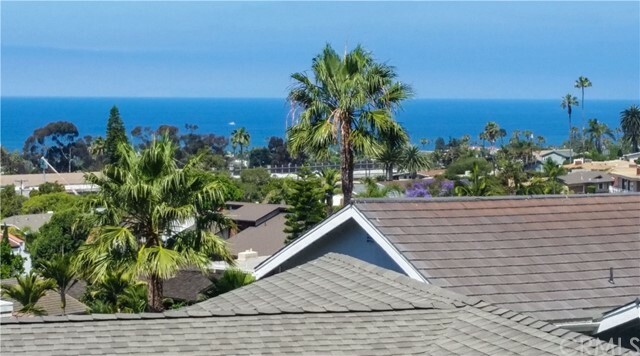 Additional updates include a new roof, new exterior paint and a new water heater. 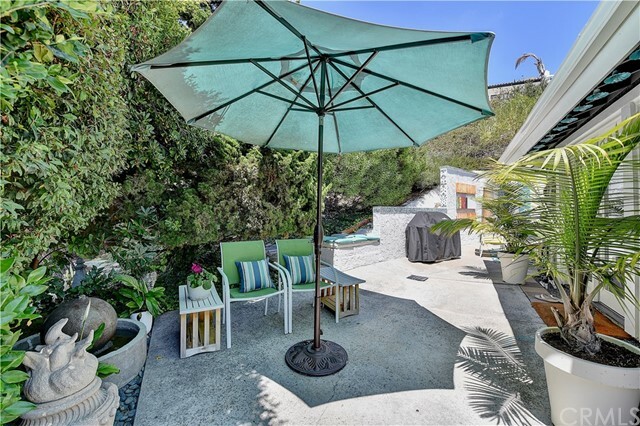 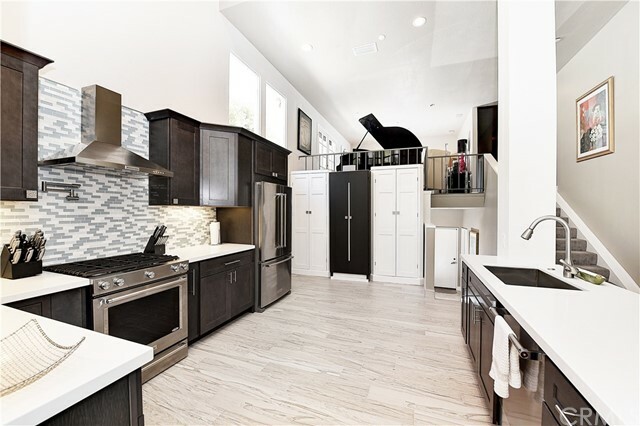 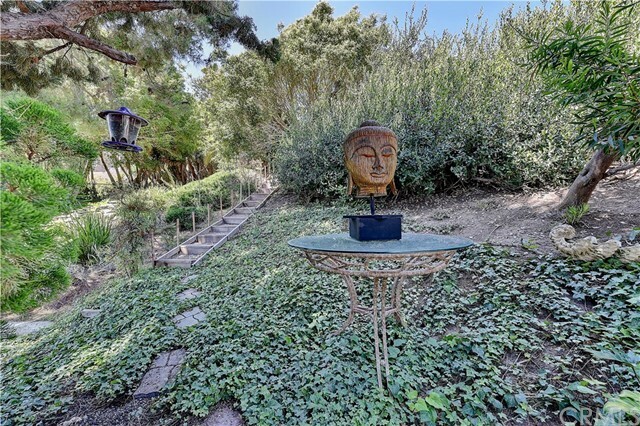 Hurry on this spectacular, private location on a cul-de-sac street with only a few homes! 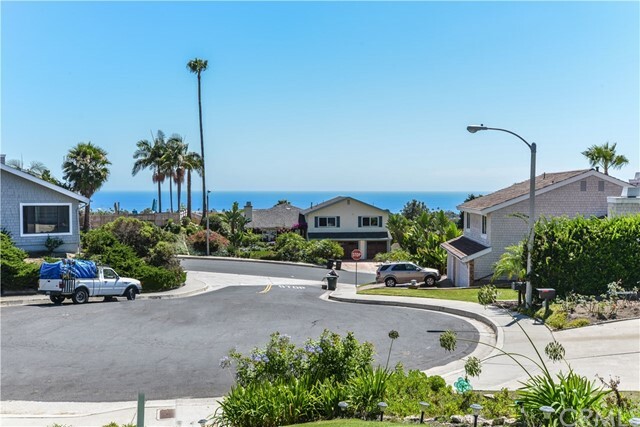 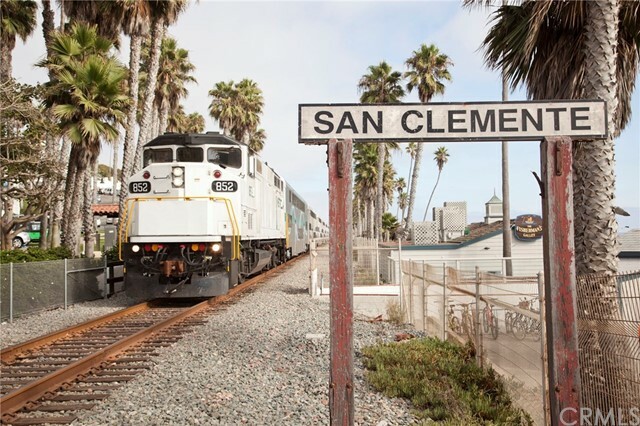 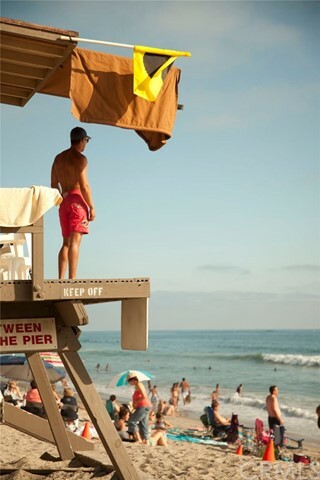 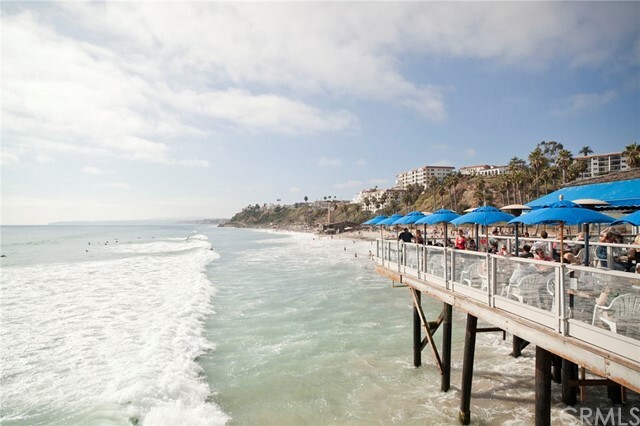 Close to the beach, easy freeway access, shopping and dining!